This is the page where you will find links to articles and resources, all pertaining to educating your kiddos. Our 2014-2015 Learning Map-Read about our plans for this year. Our 2013-2014 Learning Plan- Read about what we used in our homeschool last year. 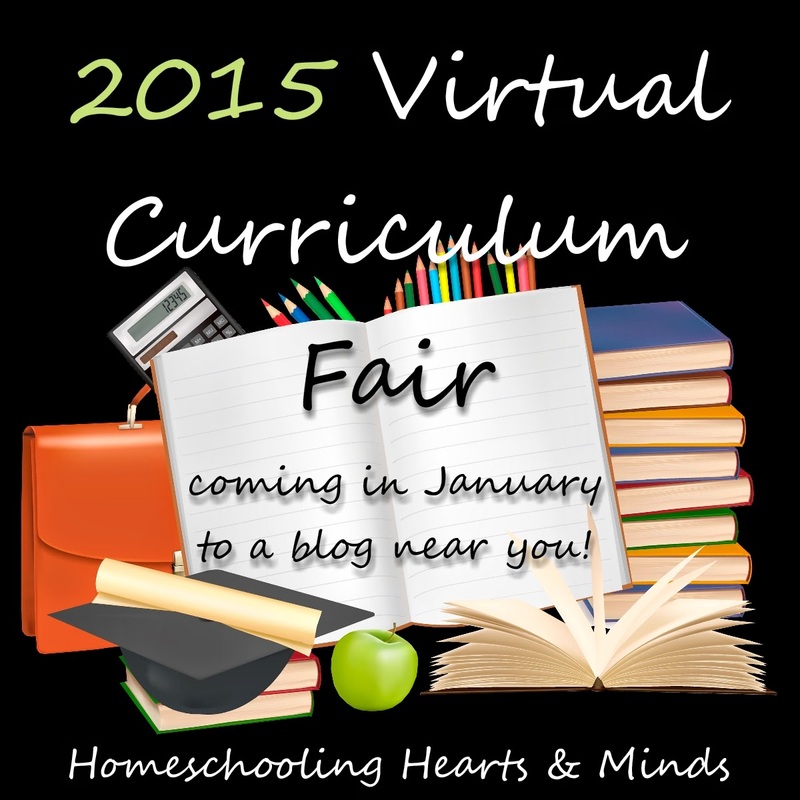 Homeschooling Hearts & Minds is the Home of the Virtual Curriculum Fair! Playing with Words: the Language Arts---includes phonics, reading, writing, grammar, spelling, speech, literature, etc., etc., etc. Latin and foreign language studies could also go here. Discovering Patterns: Mathematics, Logic, and Science---includes anything to do with mathematics, mathematical thinking, numbers, arithmetic, symbolic logic, critical thinking, and math-y sciences (physics, chemistry, etc.). Click the pics to go right to 4 years of the VCF! The Official 2015 VCF Pinboard Follow Susan's board 2015 Virtual Curriculum Fair on Pinterest.